This little pot of cream is like what I am used to in a moisturizer, thick and rich taking a while to absorb. 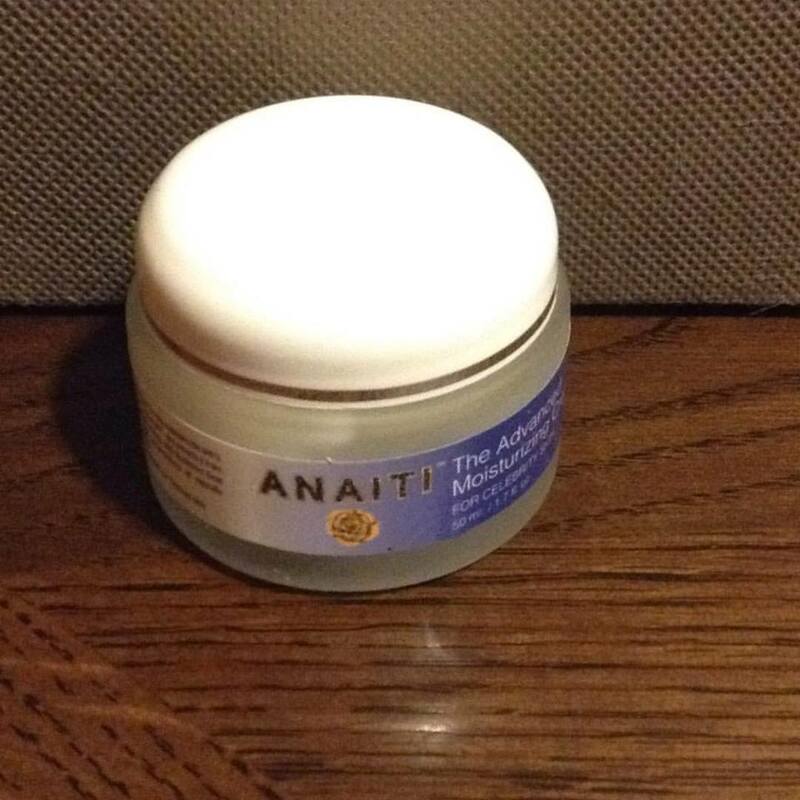 The Anaiti Advanced Moisturizer Cream is used twice a day on cleansed and toned skin. I like to use this in the evening and the lighter version The Advanced Age-Defying Cream in the morning. This works best for my skin. I have said this before but I hope to see some cleansers and toners come from Anaiti in the future. Then it would be a complete line that I could use on my face. You can find Anaiti Moisturizer Cream on Amazon.